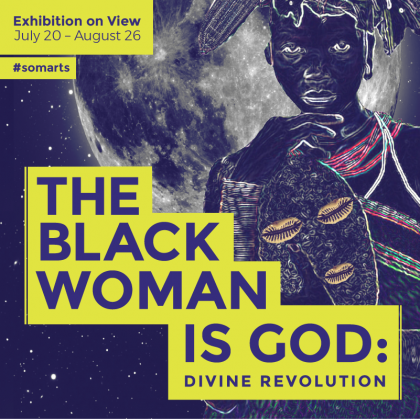 Here is a wonderful chance to check out our Preschool North teacher, Nicole's, brilliant art alongside many other amazing artists at The Black Woman is God: Divine Revolution. The opening public reception is this Thursday, July 20th from 6-10pm. The exhibit will remain open until August 26th.